I’ve been involved in theater throughout most my entire life. From short productions on my elementary school’s dingy stage to behind-the-scenes work at a nonprofit theater in Los Angeles, I’ve always had some stake in it. Whether it was watching from the house (where the audience sits), performing on the stage, reaching out to the community or costuming in the wings, I simply can’t get away from it. It brings me so much joy. I don’t know if I can accurately put my love for theater into words. That being said, when I got to college, theater wasn’t on my radar. Mainly because I entered thinking I would be a chemistry major (haha, silly me), which required me to stuff my schedule with classes and labs. Even once I realized life in a lab coat wasn’t for me, the reality of my requirements set in. 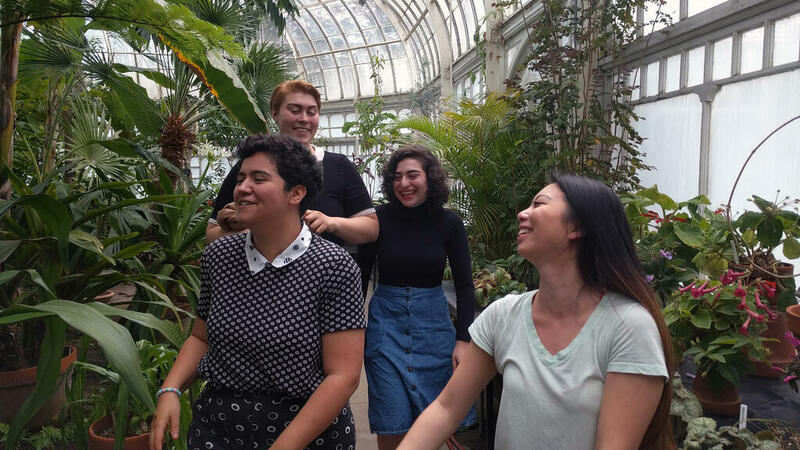 I could have declared a theatre arts major or minor, but I decided that I wanted to explore different subjects at Mount Holyoke. I still stare longingly at the theatre arts department’s course offerings during registration. I’ll take a class one day… when I’m more on track to complete all my major credits. It’s on my Mount Holyoke bucket list. I promise. So, allow me to set the scene: Here I am approaching the end of my first semester at Mount Holyoke. Everything is fine and dandy. Though I’m a bit stressed because finals are approaching and I haven’t done anything related to theater in a good few months. One day I get an email from someone I’ve never met. I open it. 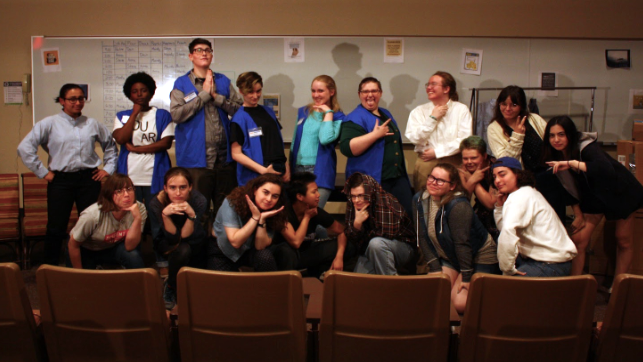 Rochelle Malter ’18 writes (from Poland, by the way, where she is studying abroad) to tell me that she is directing Samuel D. Hunter’s “A Bright New Boise” the following semester through Project: Theatre, Mount Holyoke’s student-run theater organization. She needs a producer. I’ve never heard of the play she is directing. And, quite frankly, I’ve never heard of her. (I later learned that she had my contact information because I mindlessly signed way too many papers at the student org involvement fair.) And I only know a bit about the org in question. Intrigue builds: I think on it for a moment and run the title through a quick Google search. Seems legit. I email her back and say yes, of course. I would love to be your producer. Have I ever produced a theatrical production? No. Honestly, at this point I don’t even have the slightest clue about what a producer’s role involves. What I do know is that part of me craves an introduction back to the theater. Another part sees the enthusiasm and excitement Malter has for this production, and I feel like I have to help her achieve her vision. When the semester begins, we hit the ground running with the production. Project: Theatre assigns me a student mentor — a former producer of one of their previous shows — to help me understand my duties. I envy her organized demeanor as she walks me through the production timeline. Based on her suggestions, I schedule weekly meetings with the production team in order to make sure that everyone is on track to put up the show in April. (If you’re doing the math, that’s less than four months from start to stage.) Google Calendar becomes my best friend. I send out more emails in that short span of time than I had previously in my whole life. And, if you’re like me and love the theater but have yet to take classes in the department, give student-run theater a chance. Mollie Grubman, class of 2020, is from sunny Encino, California. 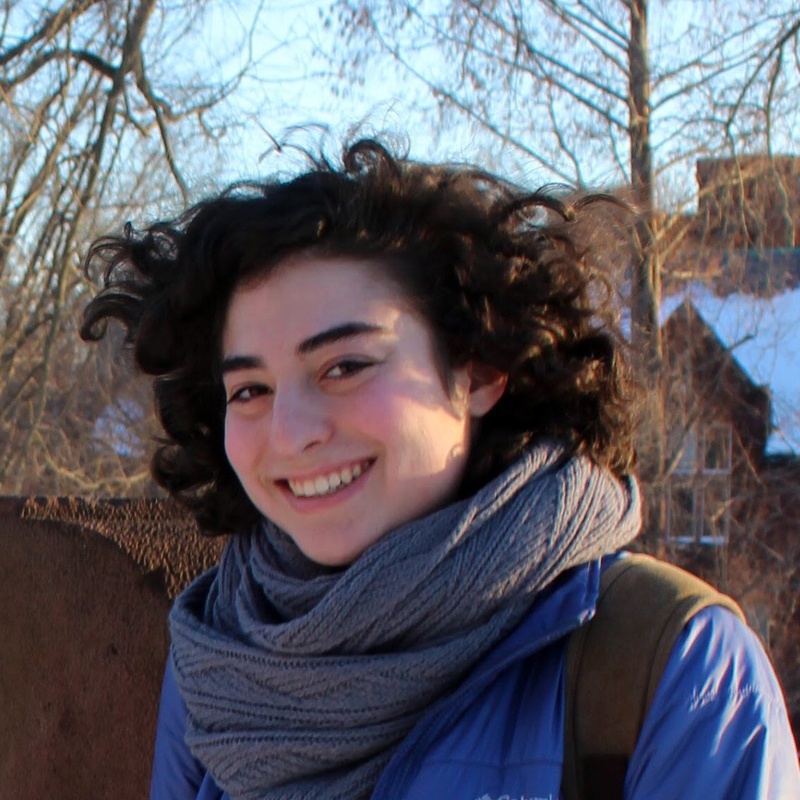 She’s a religion major (and kinda-sorta politics double major) who hopes to become fluent in Yiddish. She spends her time hunting for the Wilder ghost with her friends and thinking about ways to change our current political climate. Oh, and if you need assistance printing, she’s behind the technology help desk in the Williston Library.